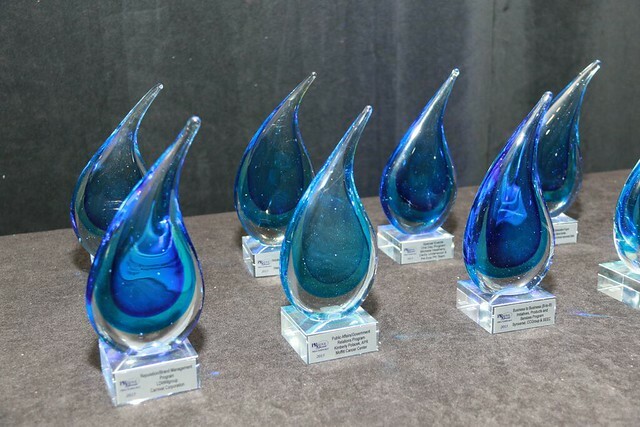 In 2015, The PRSA Tampa Bay Chapter launched its PRestige Awards to feature the best of the best in communications strategies. On October 23, 2015 more than 60 people helped to honor awardees at the Tampa Westshore Marriot. The PRestige Awards recognized 14 award winners for outstanding public relations programs and tactics in the Tampa Bay area and beyond. The event also recognized seven volunteers who make an impact in our chapter and community. Find out more about Chapter Recognition Awardees. 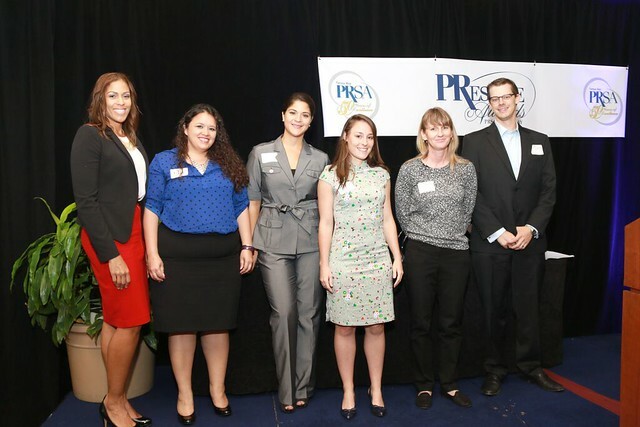 Six of PRSA Tampa Bay members were recognized for recieving their accreditation in public relations (APR). They join the ranks with more than 65 accredited chapter members. They received APR pins and a $100 reimbursement check from toward their testing fee. Questions about the PRestige Awards? E-mail awards@prsatampabay.org.